Welcome to Elwin International Tours. We offer 10 -14 day personalized tours of Ghana - The Gateway to Africa. We focus on African and American history, European history, the Transatlantic Slave Trade, Cultural Education, Ecology and of course, leisure. Hiking the rain forest with hunters and canoeing can be arranged. Visits to Slave Castles of 15/16th centuries, game reserves, festivals and other historic sites are organized to suit your schedule and pace. We now offer an 18 day combined "History of African Freedom" tour to Ghana and Ethiopia in October and April each year. Other dates can be arranged. Visit the Elmina-Java Museum during Bakatue Festival in July and Panafest in July/August, or when you visit St. George's Castle in Elmina. Up coming Specialty Tours: *June 9th - 19th, 2017, *August 4th - 13th and * December 29th 2017 - January 8th, 2019. - Transatlantic Slave Trade Tour, including inland slave trade routes in Ghana. We will also often arrange for you to attend festivals and meet traditional rulers descended from old royal dynasties. You will be immersed in the art, history, dance and culture of "The Soul Country of Africa." VIDEO: Java Hill: An African Journey. Glorious Ghana in 10 days in from $3500.00 US. For more information or suggestions please sign our guestbook. Java House, is the home of the Elmina - Java Museum which was commisioned by His Grace The most Reverend Peter Cardinal Kwodwo Turkson, Archbishop of Cape Coast on February 15, 2003. The event was attended by numerous dignitaries from government, diplomatic corps, academic and literary circles. The King of Ashanti's personal envoy led a delegation of four chiefs and a speech was read on his behalf. Members of the Edinaman traditional council were in attendance and traditional music was provided by Nyampafo No. 7 Asafo Company. The Dean of Jazz/Highlife Guitar in Ghana, Ebo Taylor and his band entertained the gathering. The most important guests were members of the delegation of 8 from the Netherlands led by Daan Cordus, patriarch of the Indo-African community in the Netherlands. It was truly a homecoming for these descendants of African soldiers who served in the Royal Dutch East Indies Army in the 19th century.The history of 3080 Ghanaians who volunteered for, or were conscripted to fight in Indonesia for the Royal Dutch East Indies Army(KNIL)in the 19th century is a central focus of the Museum. Family stories of descendants of the veterans, Euro-African and other prominent families of Elmina are also featured. The 300 year old historical relationships between Elmina, the Dutch and the Ashanti Kingdom are presented through the life stories of two Ashanti princes, Kwasi Boakye and Kwame Poku who were sent to the Netherlands as boys for an European education early in the 19th century. An understanding of this "lost" Asian aspect of the African Diaspora is brought to life at this museum. 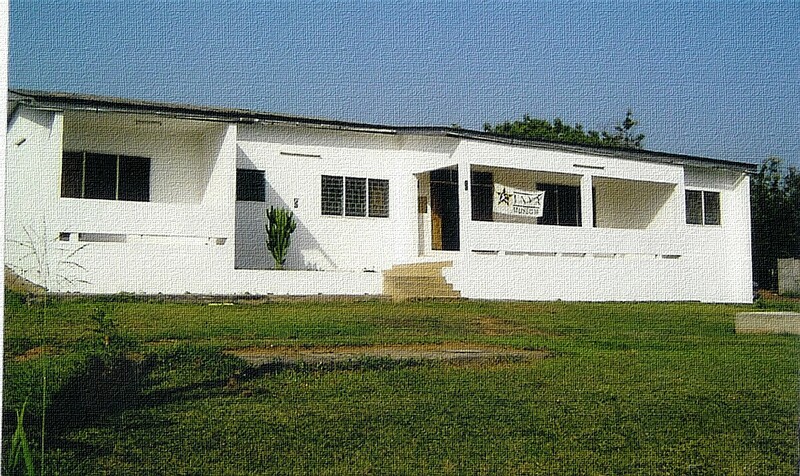 In addition, gallery space is available for artists to display other works from the African Diaspora.The Elmina-Java Museum is a philanthropic project of the Edward A. Ulzen Memorial Foundation (EAUMF)and proceeds from the operation of the Museum support a variety of educational & health initiatives in the Elmina area. The EAUMF International Medical/Healthcare Volunteer Programme has been operating out of Java House since 2004. Medical volunteers supported by the EAUMF board from the US & Europe have helped the district improve health resource capacity since the inception of the program. We are the family and small group tour specialists! We also specialize in educational tours for high schools and university/college student groups. Our tour groups have included students and faculty from East Carolina University, The University of Arkansas, The University of Alabama and University of Maryland Eastern Shore (UMES)Jazz Ensemble, under the extraordinary leadership of John Lamkin III PhD, whose group, not only toured Ghana, but played to sellout crowds at numerous venues. We also handle church group tours such as those of the First Institutional Baptist Church of Arizona. We will customize your vacation! We do Africa right! Wake up in Africa.....Vacations, business trips, conferences... we do them all. Our Ecological tours in Ghana, West Africa include many opportunities for hiking through the equatorial rainforest, tracking elephants at the Mole National Park in the Northern Region of Ghana.Canoeing opportunities through undisturbed marshlands and on lakes culminate in a visit to Nzulezo(population ~ 600), the village on stilts in pristine western Ghana. Travellers can also visit Kakum National Park with its world famous canopy walk(one of 3 in the world), one of two primate sanctuaries in Ghana and the expansive Ankasa Game Reserve. Our tours are customized to suit every personal desire. Ghana is relatively small so a combination of internal flights and road travel make this an ideal tour for small groups with limited time. 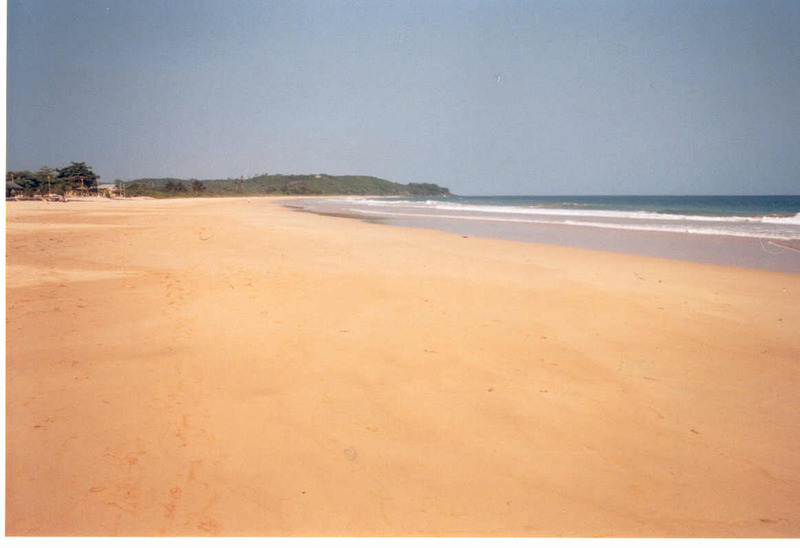 This can be completed in 7-12 days with a spot or two of true leisure at one of Ghana's lovely beaches. Contact us at elwintours@gmail.com or tours@elwininternational.com or phone 331-444-2622. For further information and a registration package on tours contact: ELWIN INTERNATIONAL TOURS & *UNDERGROUND RAILROAD HERITAGE TOURS AT 1-331-444-2622 OR 416-536-1455. Our "roughing it" backpack tours start at US$3500.00 and our "royalty for a week" Luxury tours are from US$4500.00 (US & Canada) -10 days; subject to airfare based on double occupancy. Single, double and child rates available).For tours departing from Europe please contact us for more information.